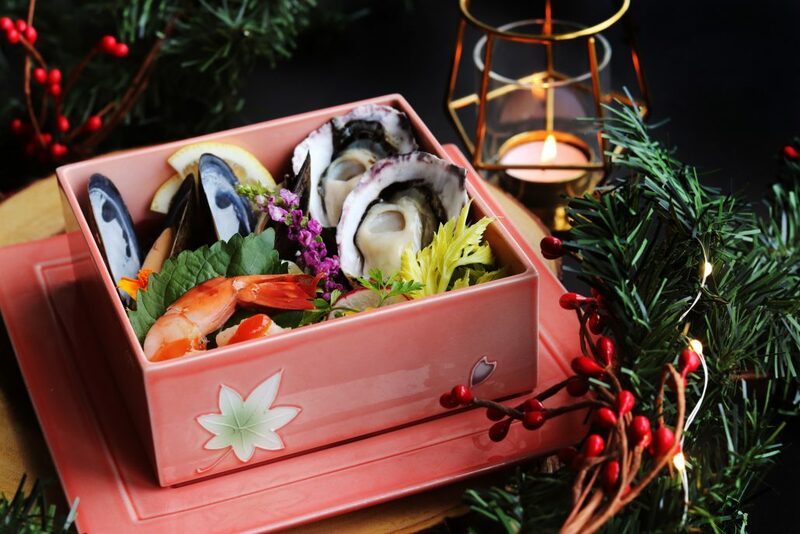 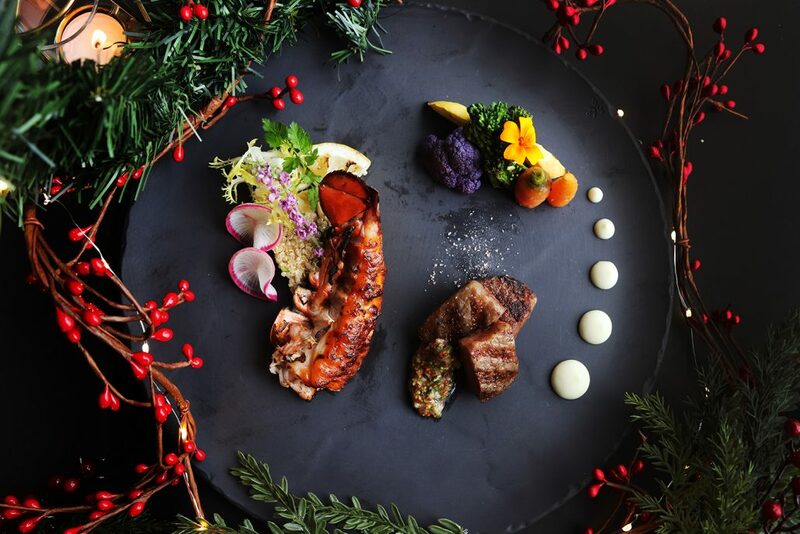 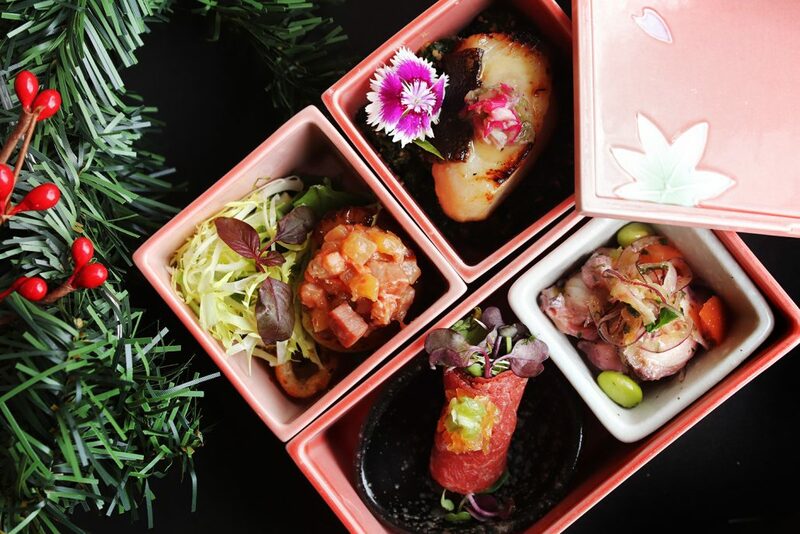 Feast on our decadent five-course Holiday Kaiseki to celebrate the season of joy and happiness with friends and family this year. 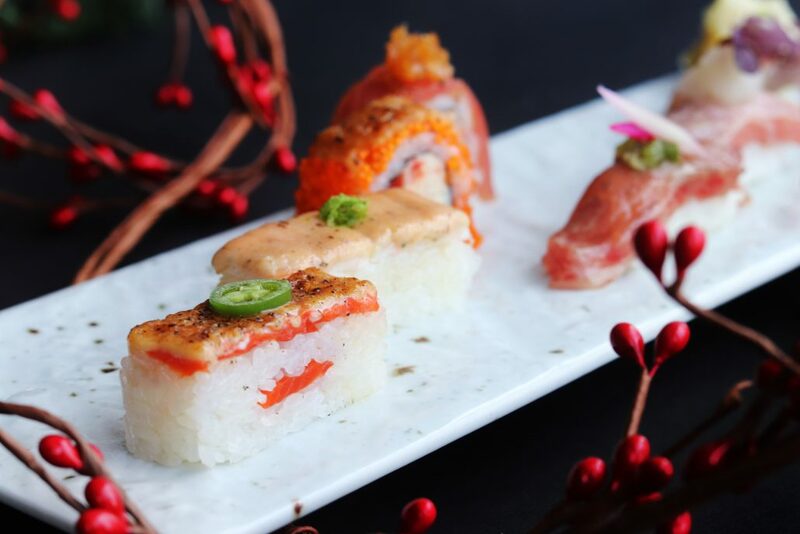 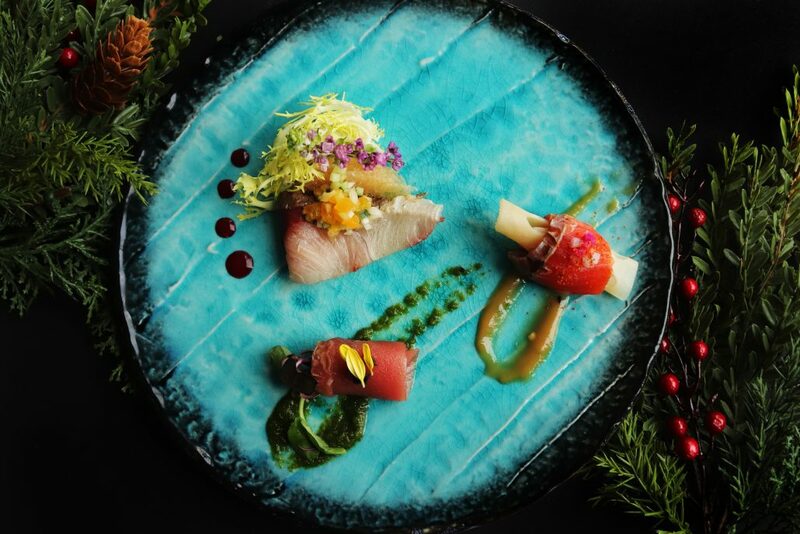 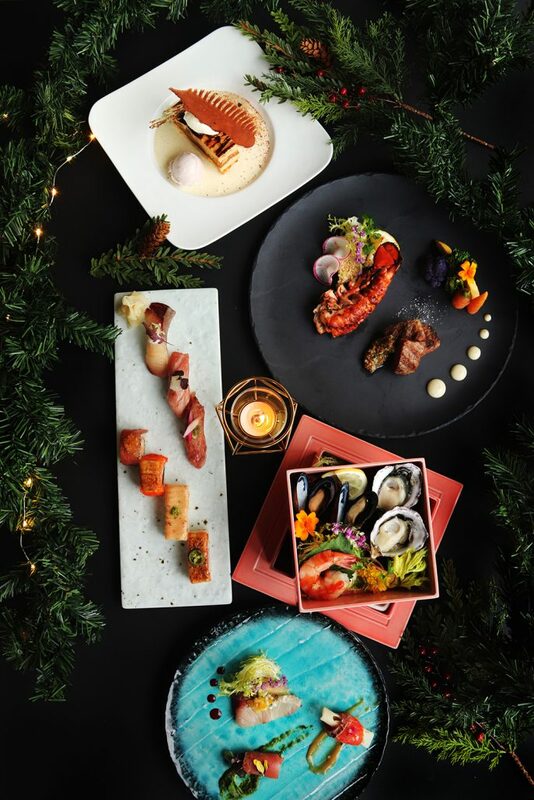 Indulge in our chef’s Aburi Sashimi Selection, seven kobachi Zensai (served in our artisan Arita plateware), deluxe Surf and Turf entrée, world-famous Aburi Sushi course, and conclude the evening with our exclusive holiday Chestnut Caramel Gâteau for dessert. 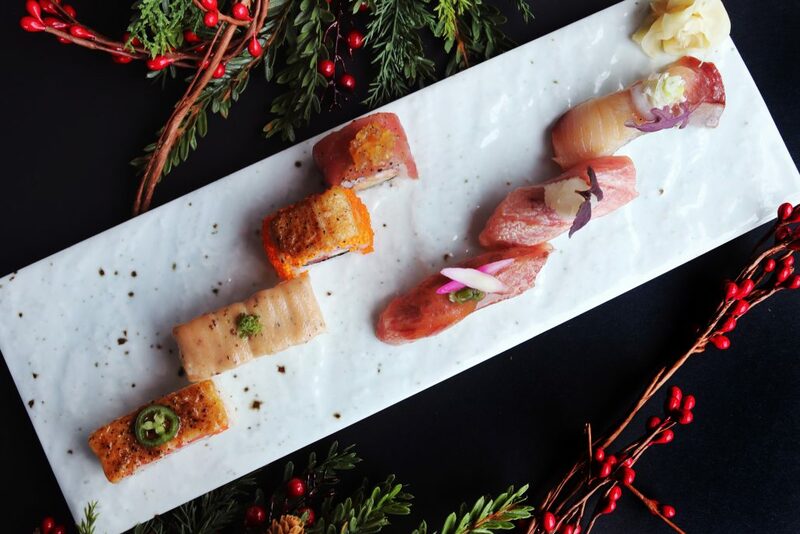 Don’t forget to pair this dining experience with our special Holiday Sake Pairing, curated by our in-house Sake Specialist Miki Ellis. 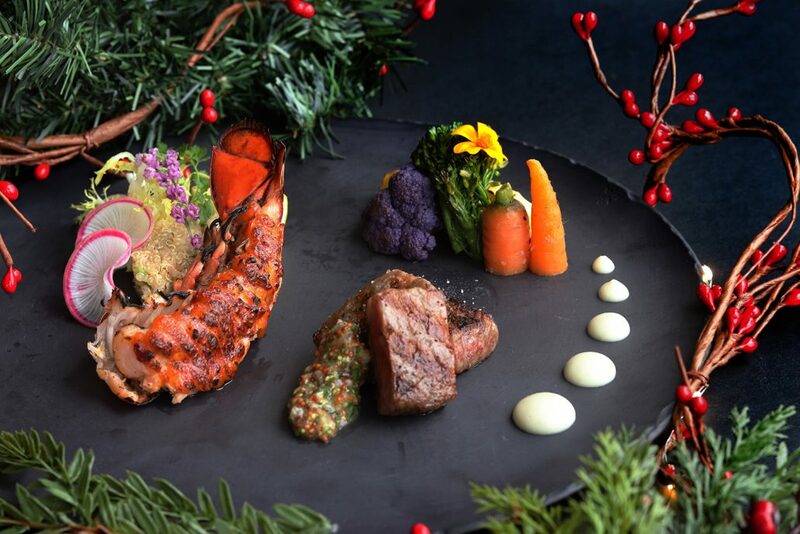 Our Holiday Kaiseki is available December 1st – December 30th, during dinner only. 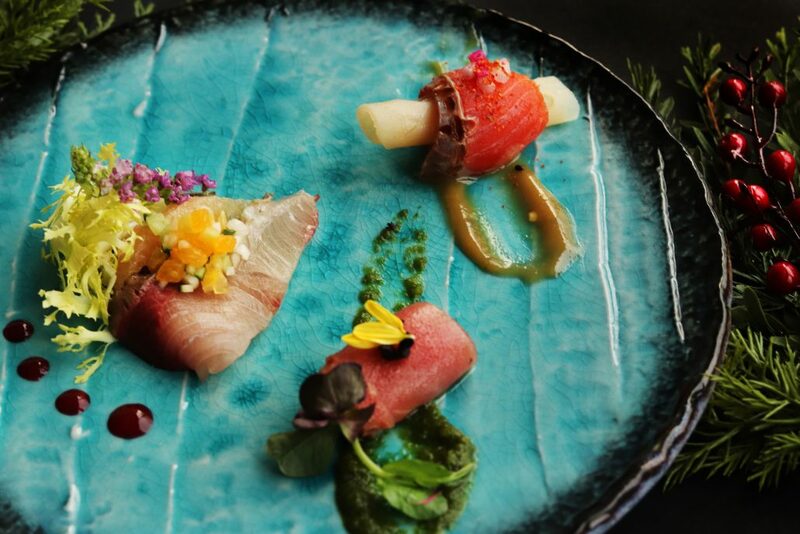 View our exclusive photo preview below, and book now for best availability.